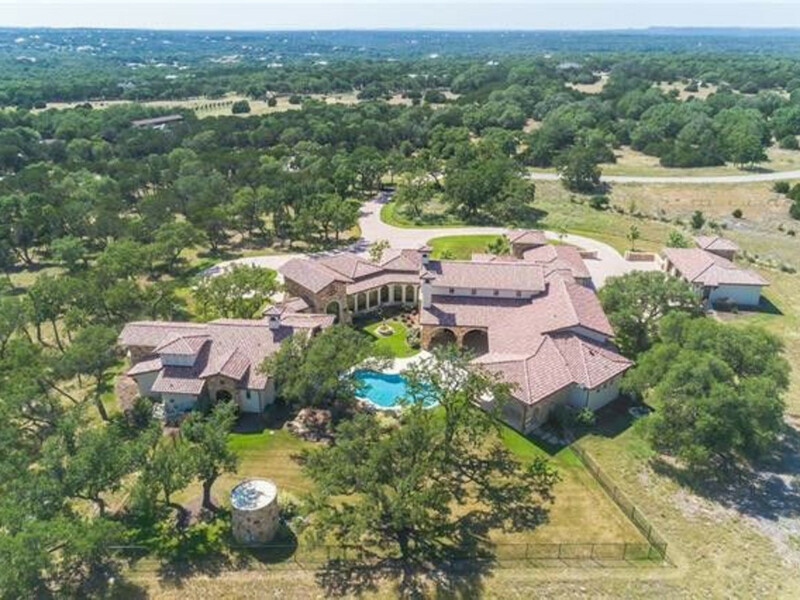 Walk this way 'cause you don't want to miss a thing when it comes to this multimillion-dollar Texas Hill Country estate. 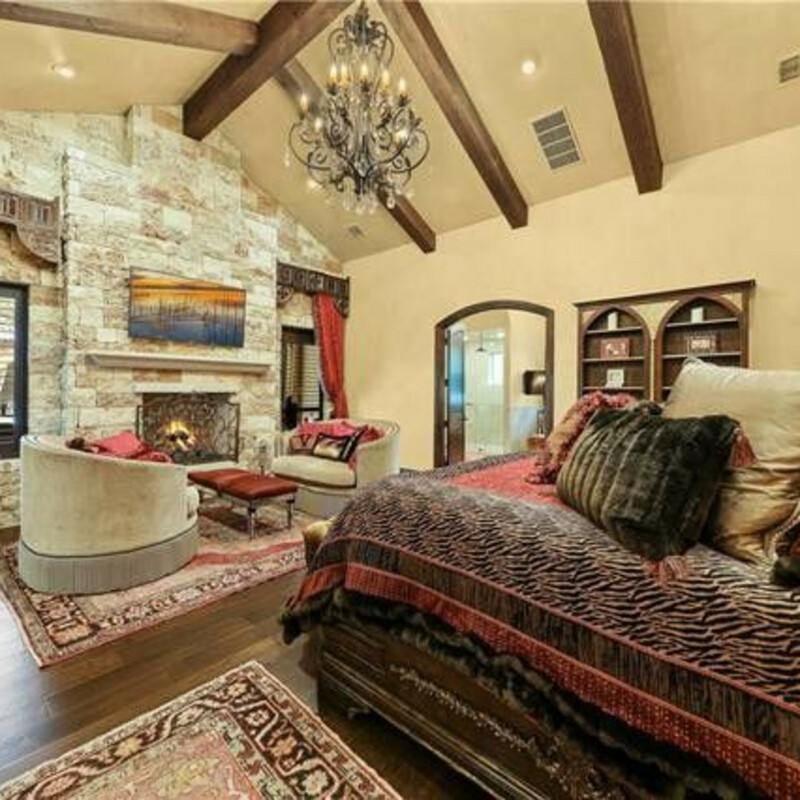 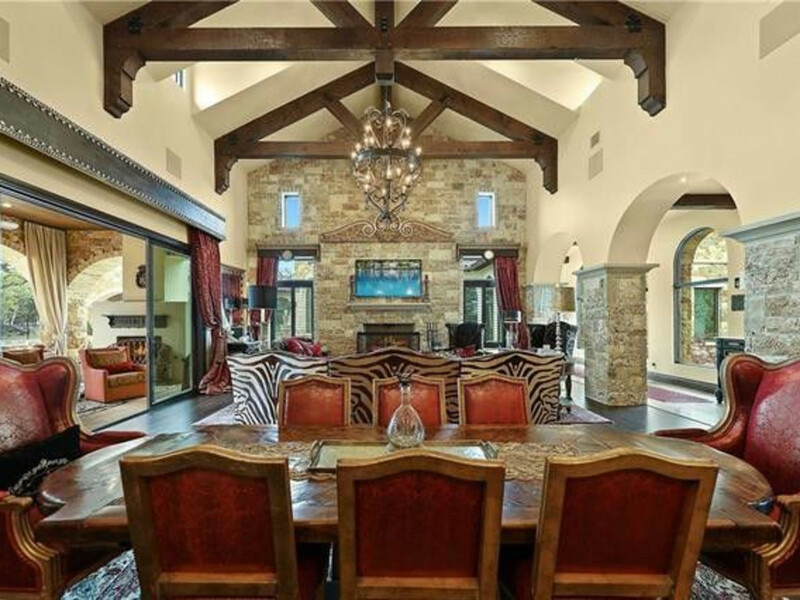 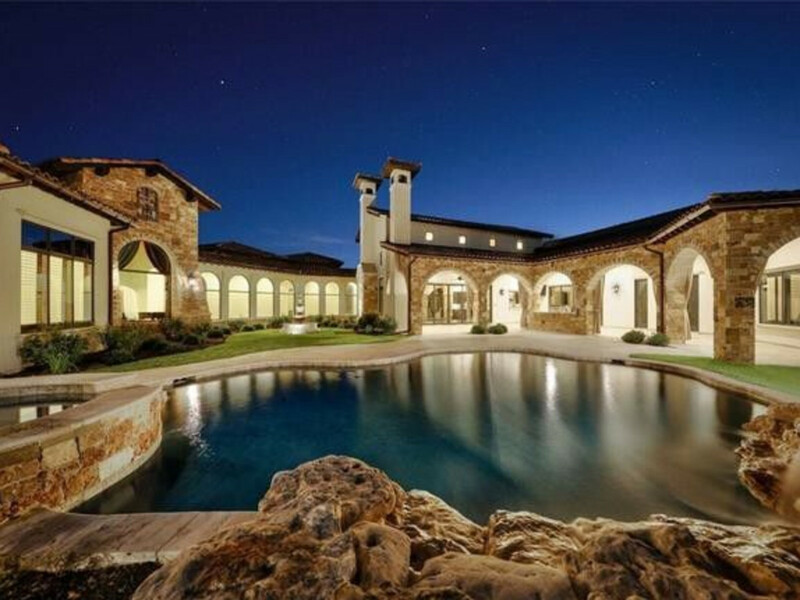 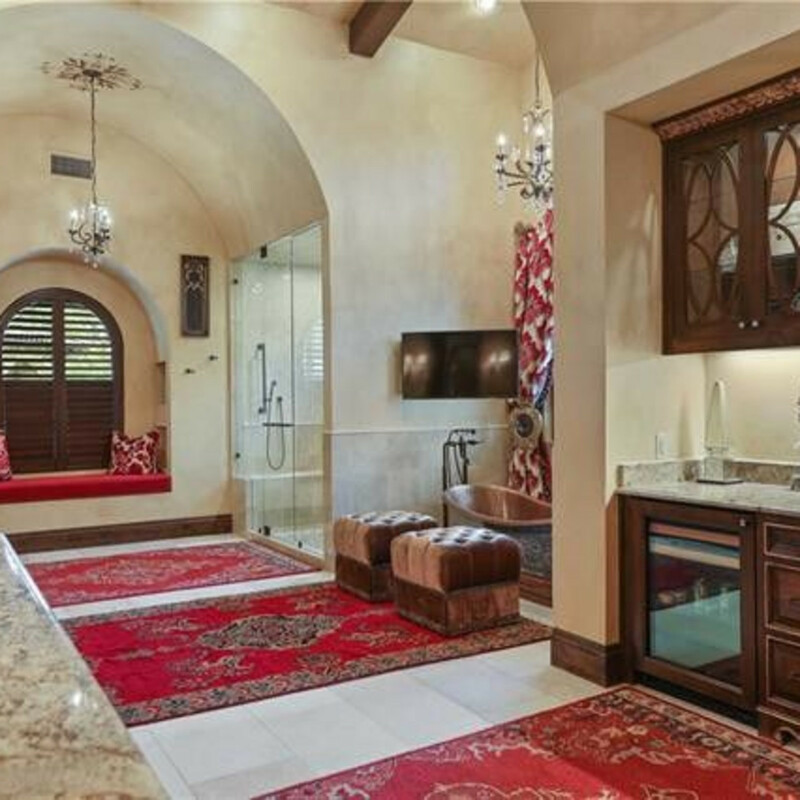 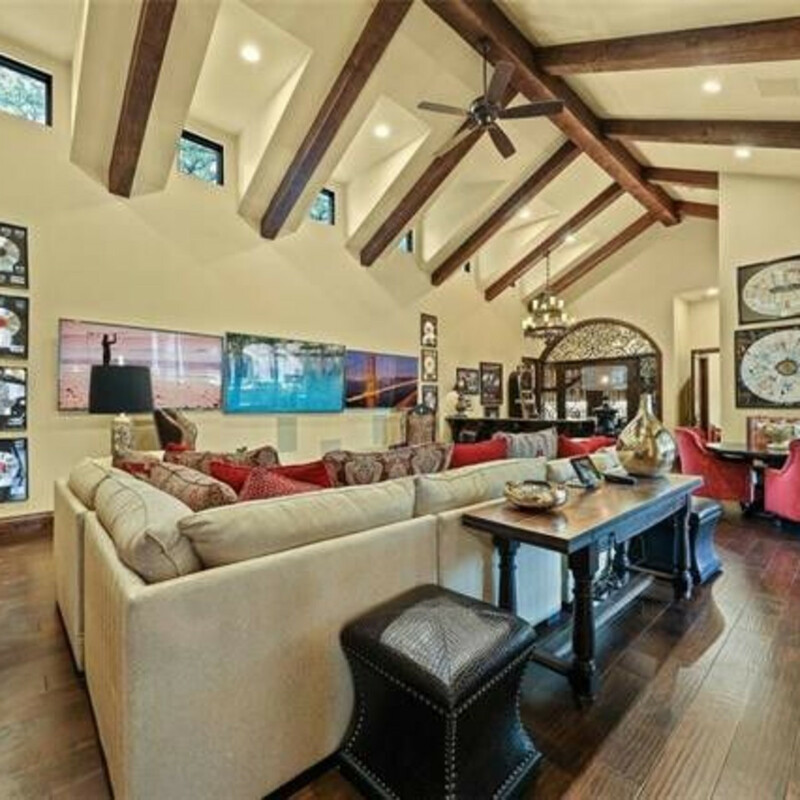 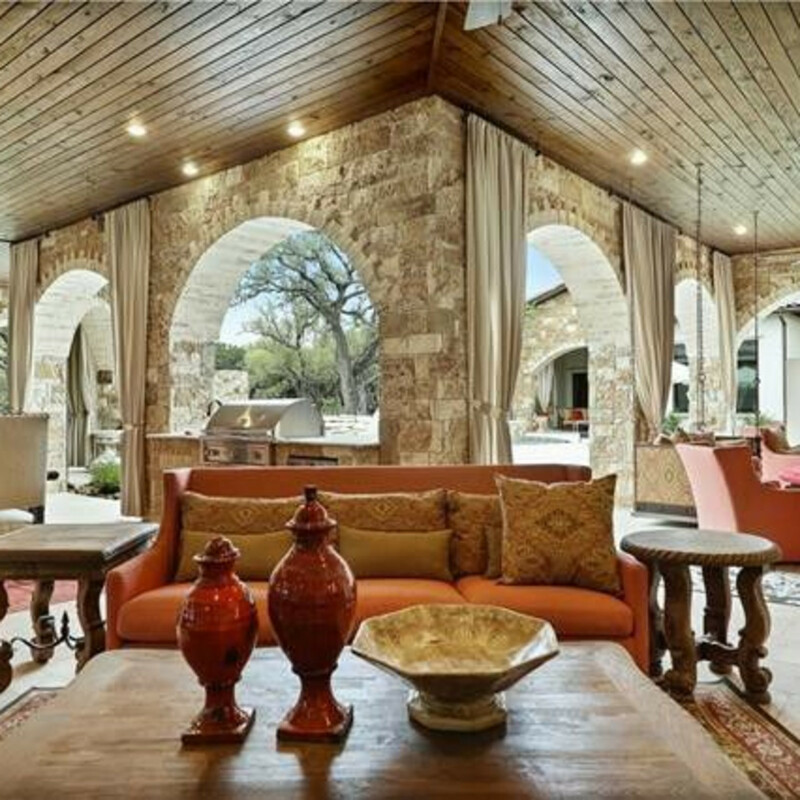 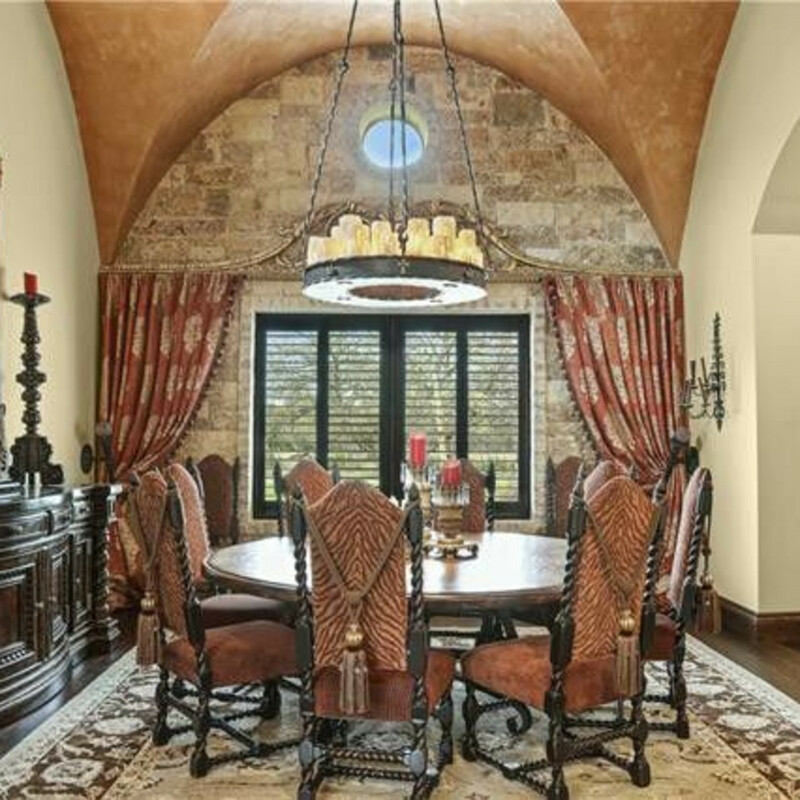 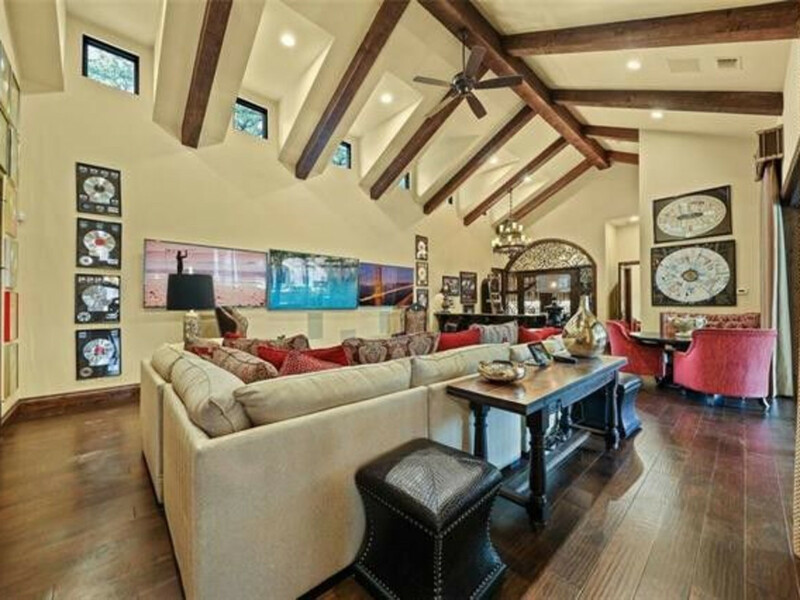 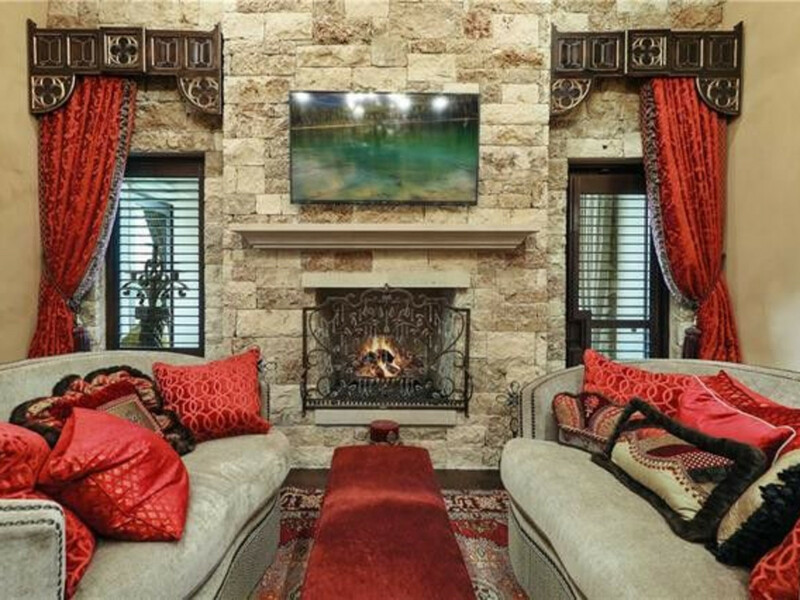 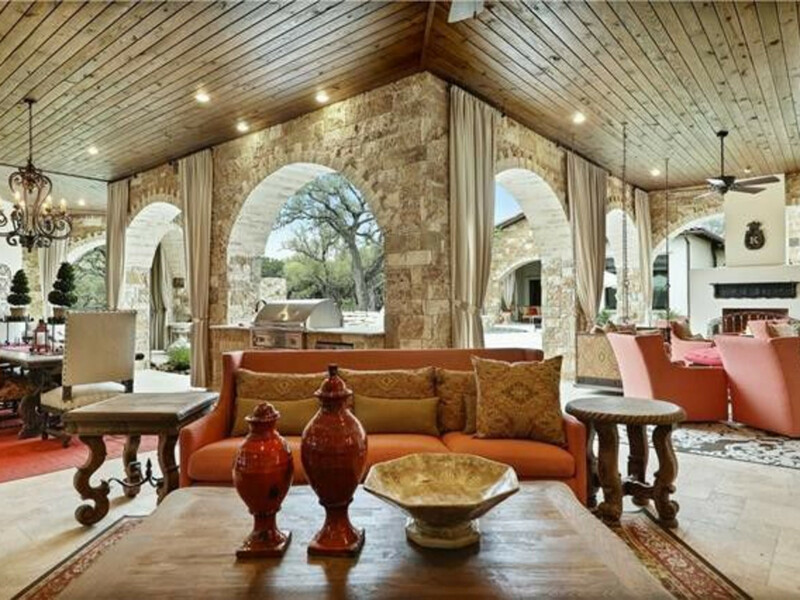 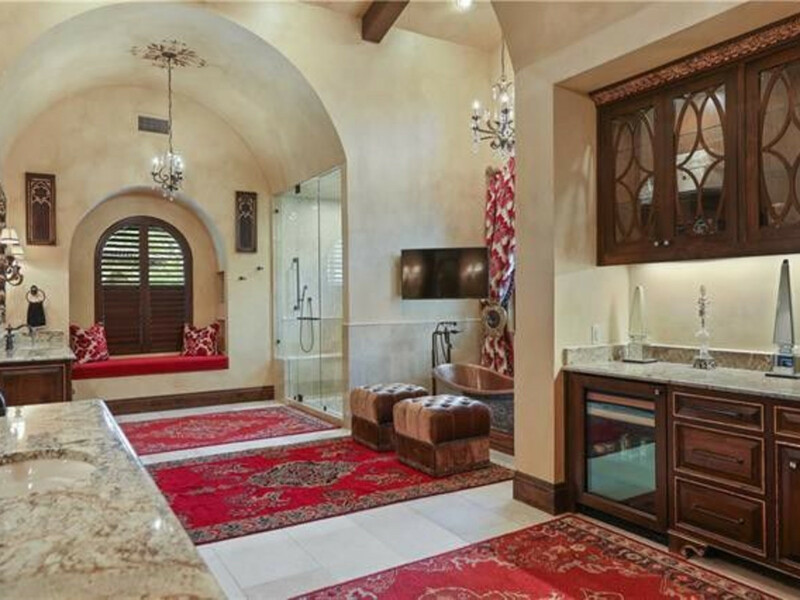 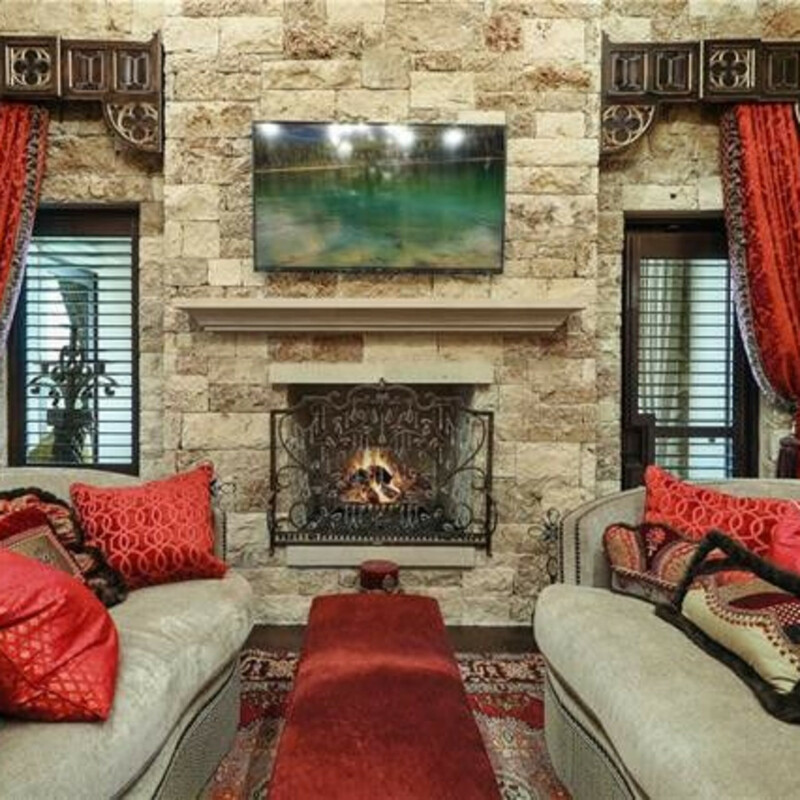 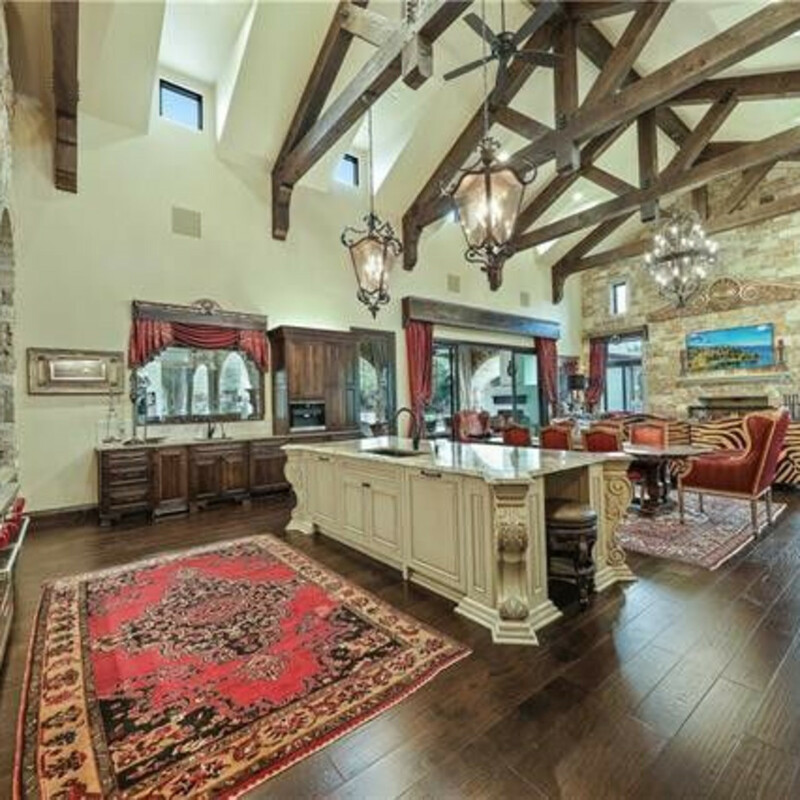 Joey Kramer, Aerosmith drummer and rock 'n' roll royalty, has listed his massive Hill Country home for $3.995 million. 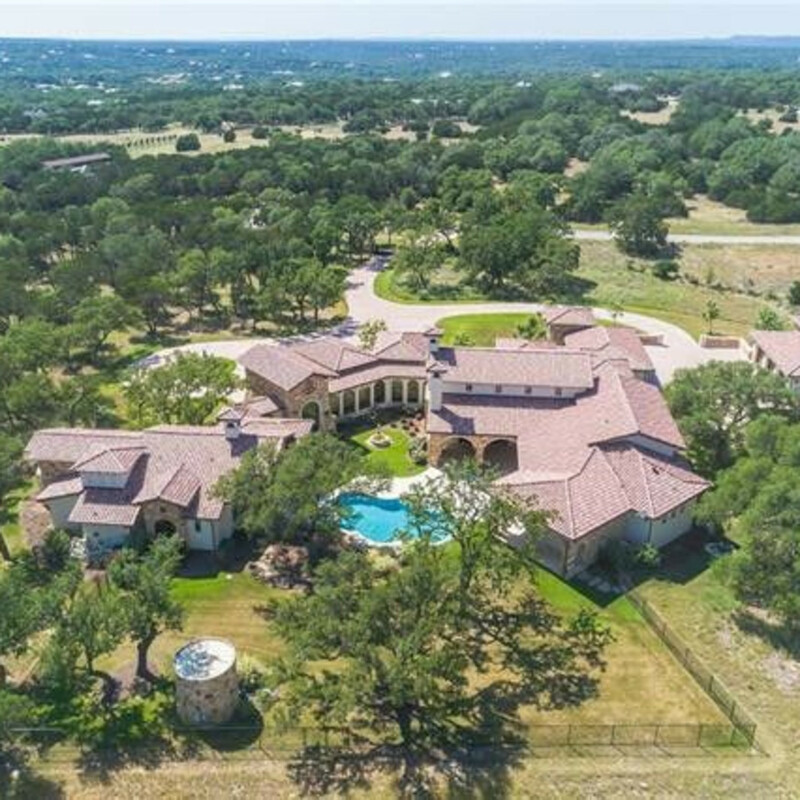 Housed in Cordillera Ranch, a gated country club community in Boerne, the 14.4-acre property includes a single-story, 7,600-square-foot house; two multi-car garages; and a resort-like pool. 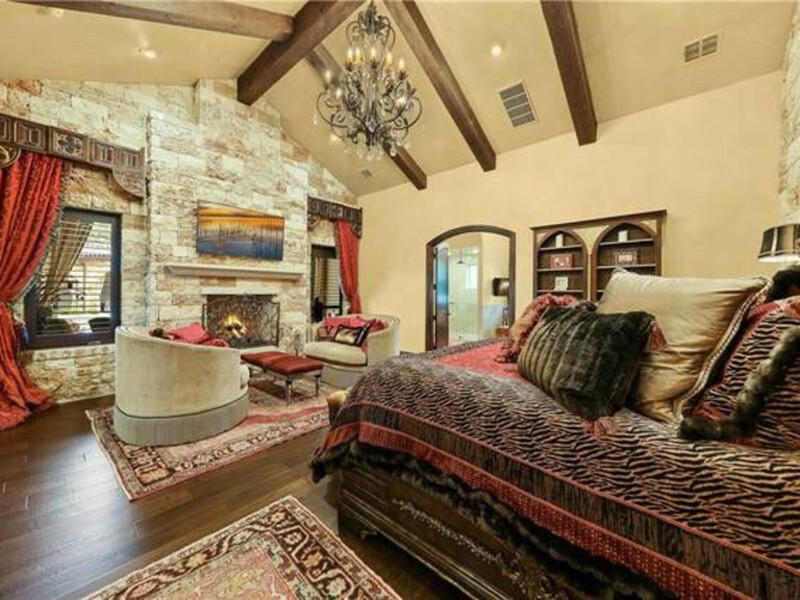 The living area includes four bedrooms and two half-baths, a deluxe walk-in closet designed by Lisa Adams of L.A. Closets, and a dreamy master bathroom the size of a small apartment. 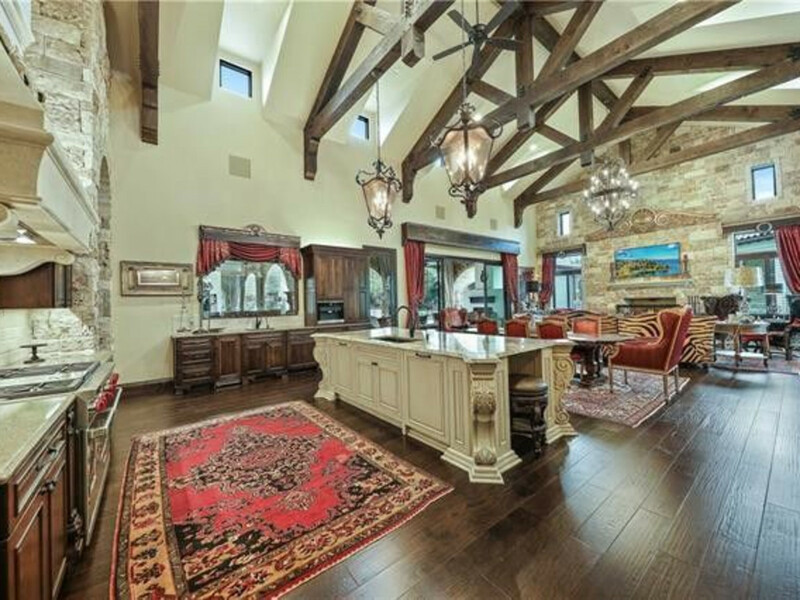 The interiors are Hill Country meets rock 'n' roll chic, complete with dark woods, limestone accents, vaulted ceilings, and detailed ironwork. 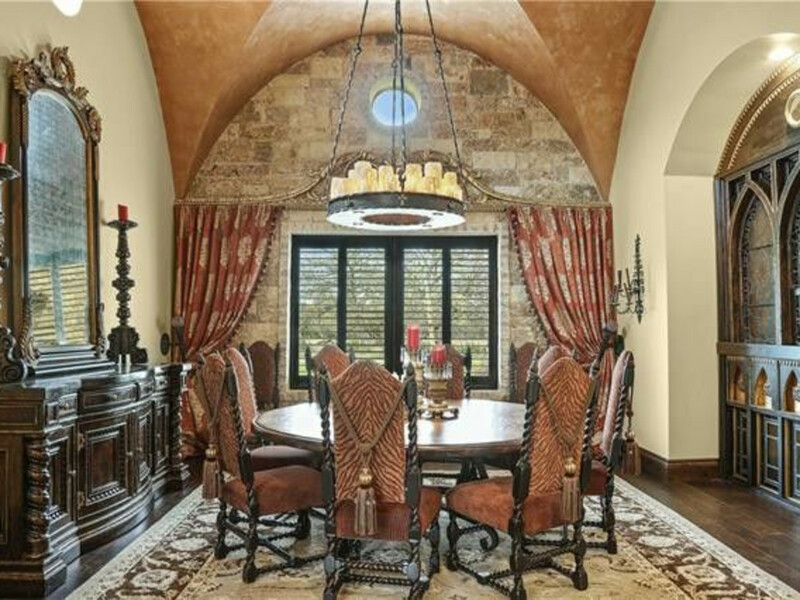 The Lakeway-based Winnett Group is representing the seller. 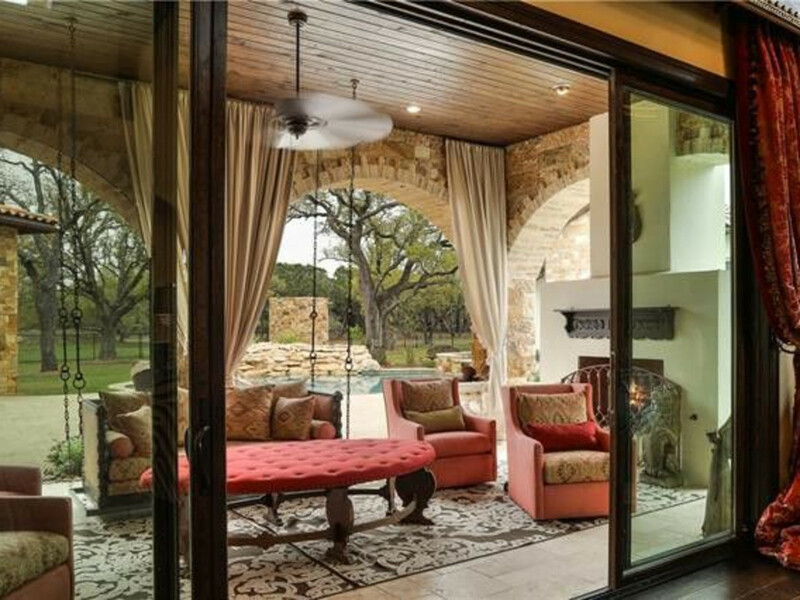 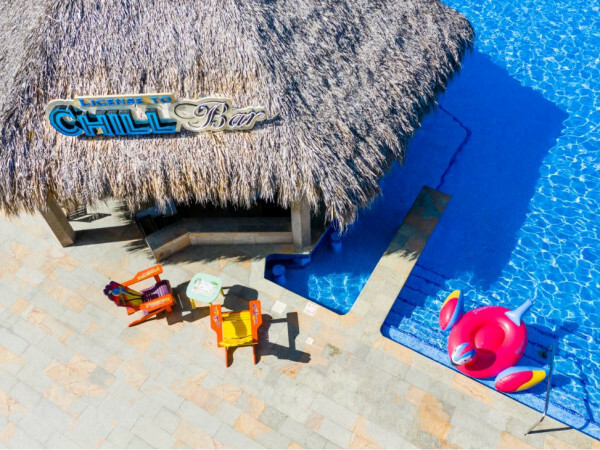 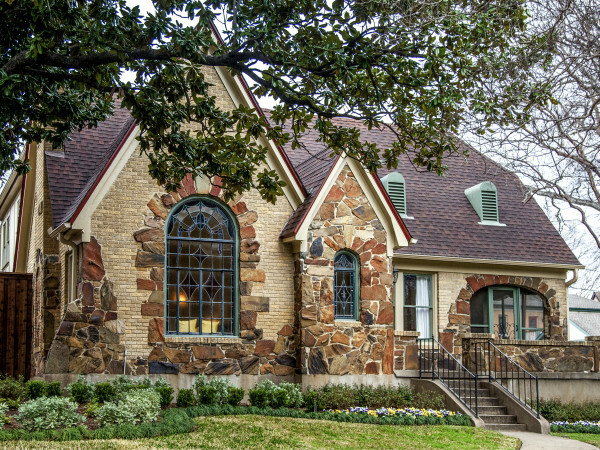 Built in 2016 by Todd Glowka, the property has since racked up an impressive number of awards including a 2018 American Residential Design Award for Best Indoor Living and a 2018 Summit Award from the Greater San Antonio Builders Association. 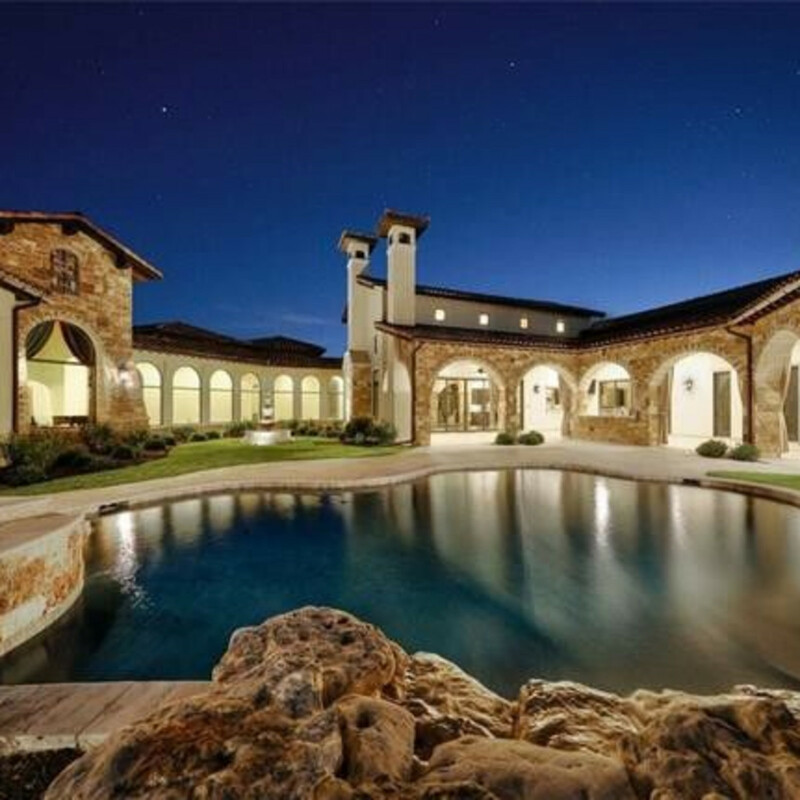 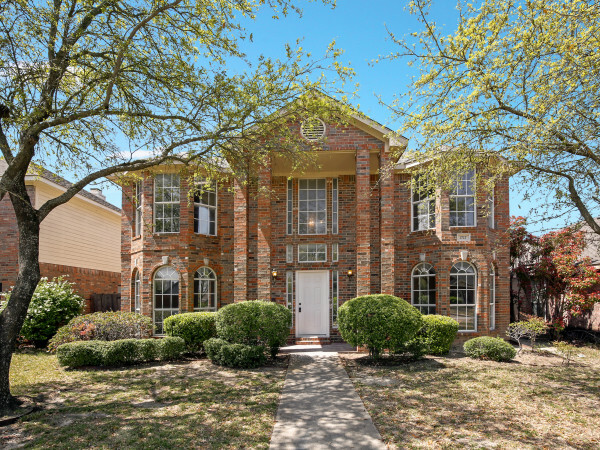 The property at 84 Sendero Ridge has been the Kramers' primary residence for the past two years. 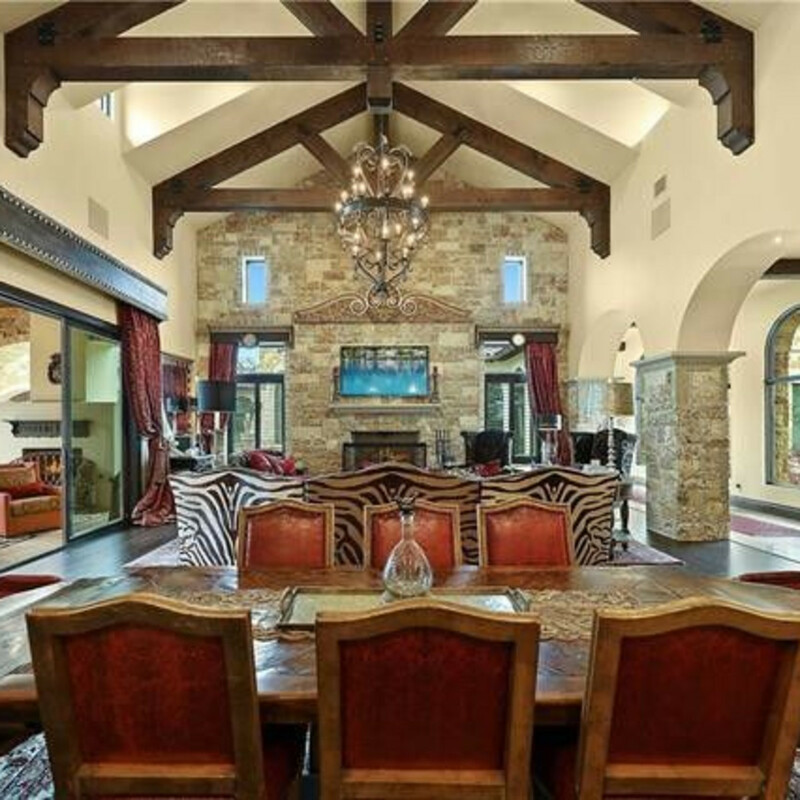 With Aerosmith slated to begin a Las Vegas residency in April 2019, the family is selling the estate.